If you haven't worked with a recruiter in the past, you might not be aware that there are different types of recruiting services. Contingency, Retained and Engaged are the three main types of recruiting available. Like everything in life, each has situations where it excels and makes sense. Certain companies only use one type of service, usually based on their needs and past experience. Of the three types, contingency is probably the most well known and more frequently used. 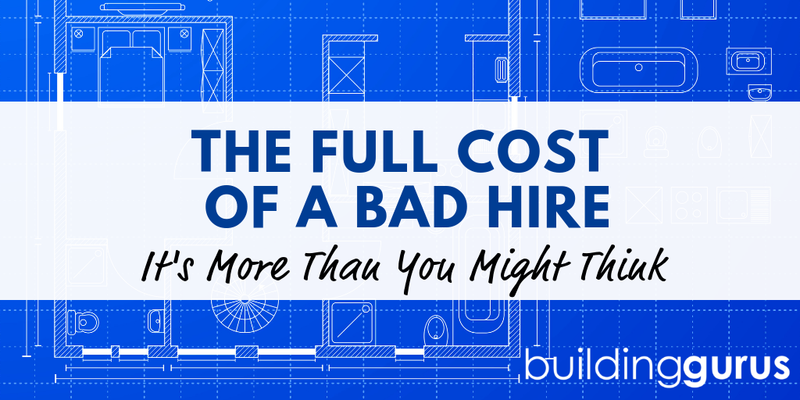 Basically – you don't pay a fee unless the recruiter finds you a candidate to hire. So, you might interview 15 people they submit and not hire one. The recruiter has done all of their work for free. This is seen by many companies as a no-risk recruiting solution. When you don't need to have someone yesterday or your hiring requirements are less rigid, contingency could be a great option. Usually, contingency works well for low-level management roles, sales needs, customer service, etc. It can come in handy when you need some hiring assistance but not enough to bring on a full-time HR or hiring manager. If you are looking for someone to find candidates, screen resumes and submit them, contingency could be a good bet. So, yes, sometimes no hire/no fee works well. But, it isn't your only option and it can be the wrong choice at times. Reading about contingency search may make it appear to be the obvious choice. Why pay an upfront fee when there is no guarantee of results? I often find people new to using recruiters have this mind set. And I totally get it. You want proof before you pay. You want to know a recruiter is worth the fees and that proof is in sending you top-notch candidates. But consider that a recruiter doesn't get paid unless you make a hire. If the recruiter feels your search will be very difficult or a more lucrative one lands on their desk, yours probably goes to the bottom of their pile. In other words, you get what you pay for. They may work your search but they aren't going to put their heart and soul into it if they aren't guaranteed payment. Contingency is absolutely a good solution for some roles. It can be a great way to get some hiring help, see candidates you might not have access to and help you manage parts of your hiring process. If you recognize your company in any of those statements and you aren't having success, you probably need to look beyond contingency. Consider Retained and Engaged recruiting services when you are looking for upper management and executives, have rigid time constraints or position requirements and when you have multiple roles to fill. Paying an engagement fee or retainer means you have a recruiter's full attention and you can be sure you are at the top of their searches. Also, when your hiring needs go beyond just finding and screening candidates look beyond contingency. If you are using a contingency recruiter and not seeing the results you want, it may be time to consider the alternatives.